Spartan Race will arrange at least five events in China this year, with the Shanghai race scheduled for May, organizers announced this week. Known as the world's best obstacle race series, Spartan Race entered China for the first time last year, holding four races in Shanghai, Beijing, Hong Kong, and Taiwan, which attracted more than 18,000 participants. This year, Qingdao will join the schedule, as Spartan Race plans 200 events around the world in 2017. 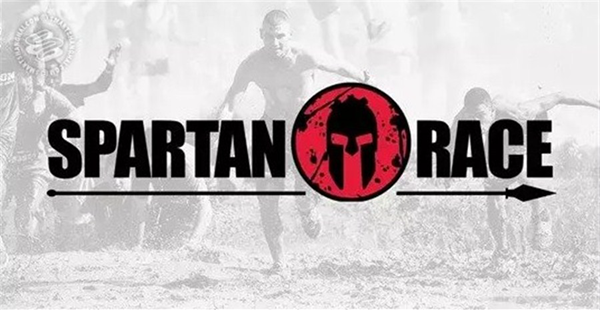 Spartan Race includes the Spartan Sprint, the Super Spartan, the Spartan Beast and the Ultra Beast, which are varied in terms of route distance and the number of obstacles. Last year, only the primary Spartan Sprint was held in China. According to Joe De Sena, founder and CEO of Spartan Race, the Super Spartan will be introduced to China this year. Super Spartan has a route of 13-plus kilometers with at least 22 obstacles along the way. According to Spartan's official website, this year's Shanghai and Beijing Sprint races are scheduled for May 21 and June 24, respectively. Participants will challenge the 6-kilometer route, encountering some 20 obstacles. "China will become one of our biggest markets in the future," De Sena said at a press conference in Shanghai. "My family moved to Tokyo last year, where I got to have a better understanding of Asian culture. And 2017 will be the year we change more people's lives in China." Top finishers of this year's Spartan series will gather at Lake Tahoe, California, on September 30 for the 2017 Spartan Race World Championship. The event requires competitors to qualify for the World Championship heat by finishing in the top five at any Spartan Race around the world during the 2017 season. The entry fee for the Shanghai race is 499 yuan (US$72.4) per person for public group and 529 yuan for elite group. Early birds can get a 130-yuan discount if they register before April-end. More information is available at www.spartanrace.cn.